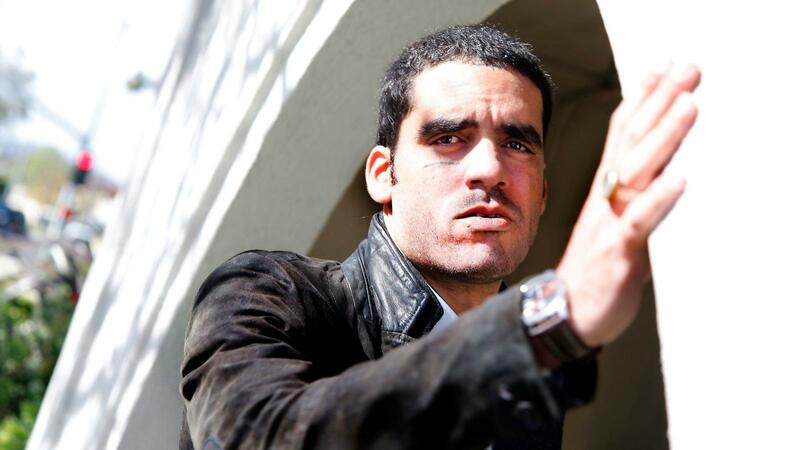 At the tail end of 2014, Danilo Maldonado Machado, the graffiti artist known as “El Sexto,” was detained by the authorities as he made his way to a public park in Havana to stage a work of protest art. In his vehicle, he was carrying a pair of pigs that he had painted with the names of the Castro brothers — one “Raul,” the other “Fidel.” His plan was to release them and let members of the public catch them and take them home. But the piece, titled “Rebelión en la granja” (after George Orwell’s “Animal Farm) never happened. Instead, Maldonado spent 10 months in jail. His case drew international headlines. As did a subsequent detention in which he publicly celebrated the death of Fidel Castro on a Havana street. What did being in prison teach you about Cuba? It’s that the majority of people who are in jail, even though they wouldn’t consider themselves political prisoners, they are political prisoners. They are prisoners because they don’t work for the state — and that’s dangerous to the state. If you sell peanuts because you don’t want to work for the state’s miserable wage, you can end up in prison. But [the Castros], they’ve never been held responsible for the crimes they have committed. On the contrary a lot of people think [Fidel] is cool. There are a lot of people in Latin America who think he is cool. But that’s not cool. Cool is Ghandi. Cool is Martin Luther King Jr.